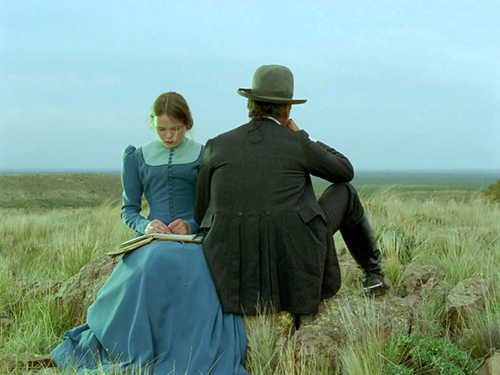 “Jauja, the latest film by Lisandro Alonso, was a surprise for many critics. That’s not because it’s so different from his four previous features, but because it demonstrates that his cinema has a much broader range of possibilities than many previously assumed, and obliges you to look at the entirety of his work, as you would the work of any filmmaker of grand aesthetic ambitions. 1. Lucio V. Mansilla, An Expedition to the Ranquel Indians (Austin: University of Texas Press, 1997). 2. 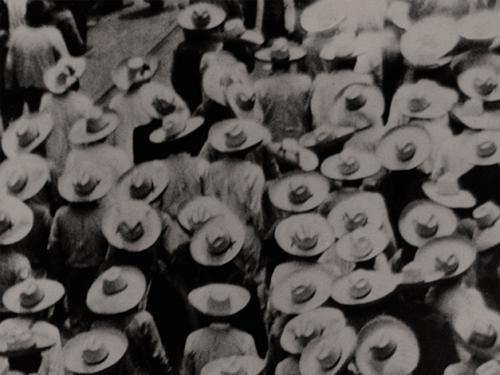 Quintín, “Into the Unknown,” Film Comment, September 2014. 3. Ignatiy Vishnevetsky, “Jauja,” AvFilm, March 2015.